In a perfect world, Wonder Woman 1984 would be coming sooner rather than later. But since the previous movie was the DCEU’s first critical success, fans would probably riot if Warner Bros. botched the sequel. The film was initially set for release on November 1, 2019 before the studio moved it to June 5, 2020. A number of viewers were likely disappointed about having to wait another seven months for the Amazon princess’ return. However, while speaking with Collider, producer Charles Roven gave a new explanation about why this was the right move. According to Roven, releasing the film in the summer was always the plan, but studio politics got in the way. Additionally, director Patty Jenkins commitments on TNT’s I Am the Night overlapped with Wonder Woman 1984’s pre-production. Basically, the film would have had to be churned out hastily if they wanted to maintain its fall premiere. Roven’s frankness seems to indicate confidence in the final product. 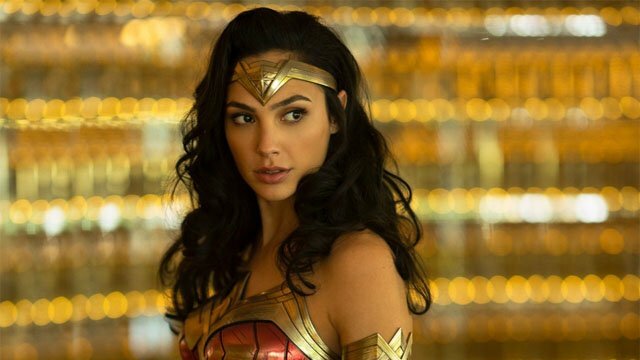 Plus, the original Wonder Woman did well as a summer release when it hit theaters in 2017. Knowing this, it’s better not to mess with the formula that gave way to another installment in the first place. You can share your thoughts on Roven’s remarks in the comment section below!